A portable version of the popular No. 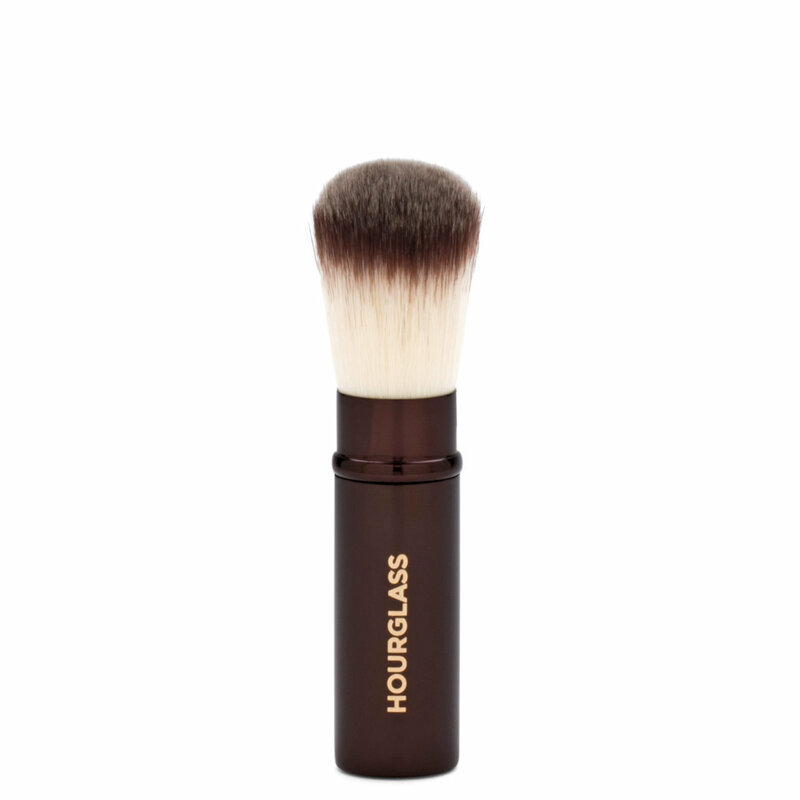 2 Foundation/Blush Brush, this retractable brush sweeps on foundation, blush, and highlighter with a seamless finish. The dome-shaped bristles splay out with pressure, allowing you to cover more surface area as you go for completely customizable application.